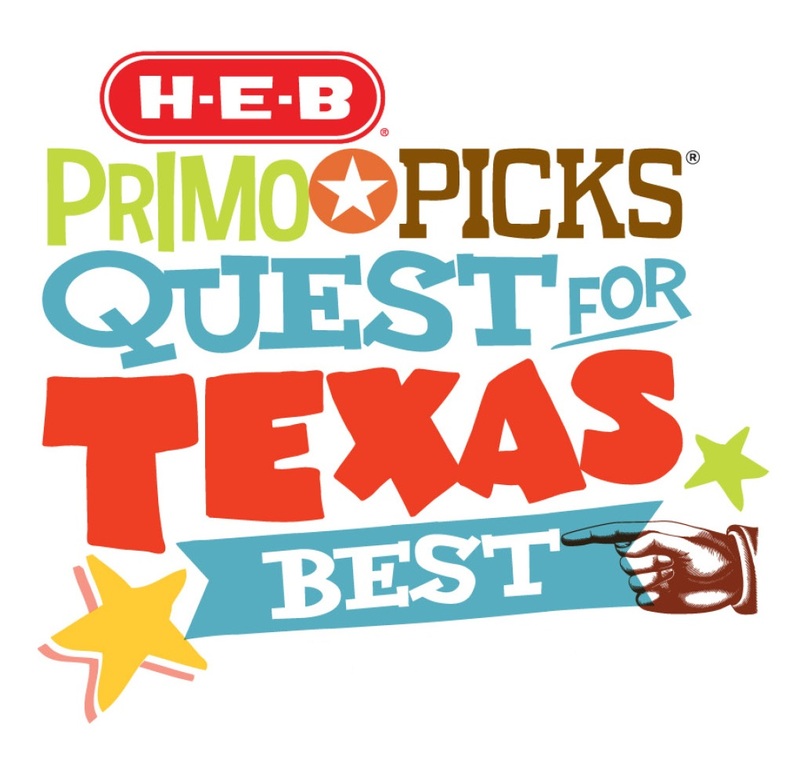 H-E-B is launching its sixth, annual “H-E-B Primo Picks: Quest for Texas Best” contest. 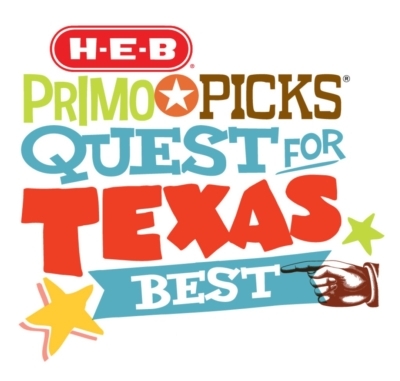 The Texas-based grocery store will taste hundreds of entries from across the state to bring only the very best to their store shelves. To learn more about this contest, small businesses should attend this workshop. “We encourage small business owners with ready-products to attend this session. H-E-B representatives will be on hand to answer audience questions about this competition,” says Marcela Arredondo of the UTRGV Small Business Development Center. Hosting the session are the UTRGV SBDC and RGV Hispanic Chamber of Commerce. There is no fee but attendees must pre-register.